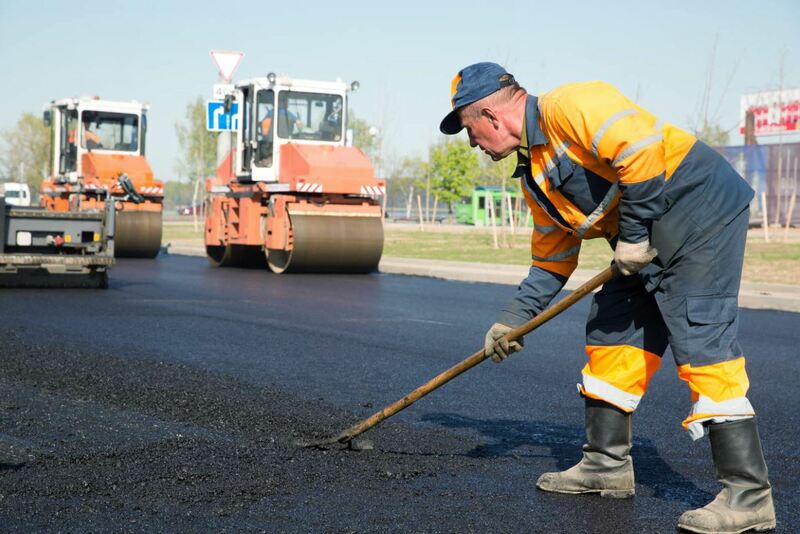 While bitumen and asphalt have been construction mainstays for five millennia, so have the challenges that must be overcome in their handling. 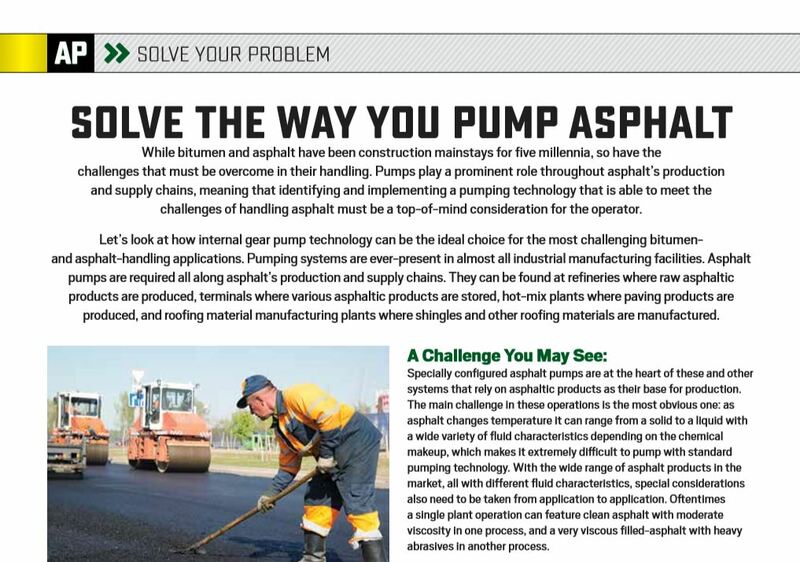 Pumps play a prominent role throughout asphalt’s production and supply chains, meaning that identifying and implementing a pumping technology that is able to meet the challenges of handling asphalt must be a top-of-mind consideration for the operator. Let’s look at how internal gear pump technology can be the ideal choice for the most challenging bitumen- and asphalt-handling applications. Pumping systems are ever-present in almost all industrial manufacturing facilities. Asphalt pumps are required all along asphalt’s production and supply chains. They can be found at refineries where raw asphaltic products are produced, terminals where various asphaltic products are stored, hot-mix plants where paving products are produced, and roofing material manufacturing plants where shingles and other roofing materials are manufactured. Specially configured asphalt pumps are at the heart of these and other systems that rely on asphaltic products as their base for production. The main challenge in these operations is the most obvious one: as asphalt changes temperature it can range from a solid to a liquid with a wide variety of fluid characteristics depending on the chemical makeup, which makes it extremely difficult to pump with standard pumping technology. With the wide range of asphalt products in the market, all with different fluid characteristics, special considerations also need to be taken from application to application. Oftentimes a single plant operation can feature clean asphalt with moderate viscosity in one process, and a very viscous filled-asphalt with heavy abrasives in another process. One solution for pumping asphalt is to use a pump that features a heating jacket, robust gear materials, a wide range of internal component material options and flexible sealing configurations. 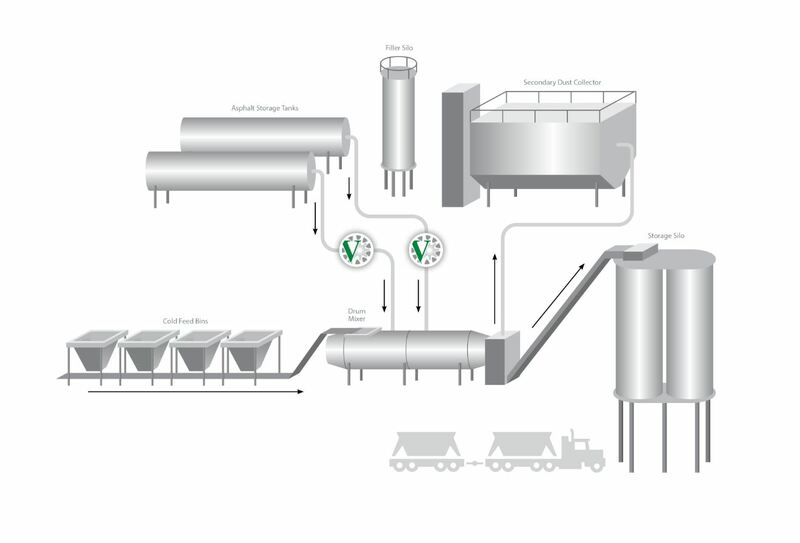 With that in mind, EnviroGear® developed the V Series Internal Gear Pump for specific use in the handling and transfer of asphaltic products. The key to the V Series’ operation is the heating jacket that specifically provides jacketing behind the pump rotor, which eliminates a known cold spot that can lead to hard startups and premature pump and seal failures. It also allows the use of a jacketed head and PRV simultaneously. 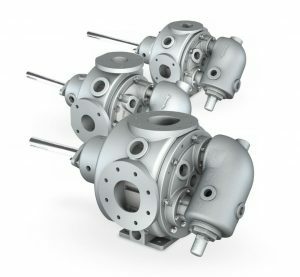 The design builds on the compatibility with packed-gland, mechanical and triple-lip seals; an ability to repair or replace seals without taking the pump out of service; an idler gear that is driven by the rotor/shaft assembly; and a reversible rotor/shaft assembly. Nicholas Ortega is the Gear Pumps Product Manager for EnviroGear® Pumps, Grand Terrace, California, a product brand of PSG®, Oakbrook Terrace, Illinois. For more information, contact him at nicholas.ortega@psgdover.com.